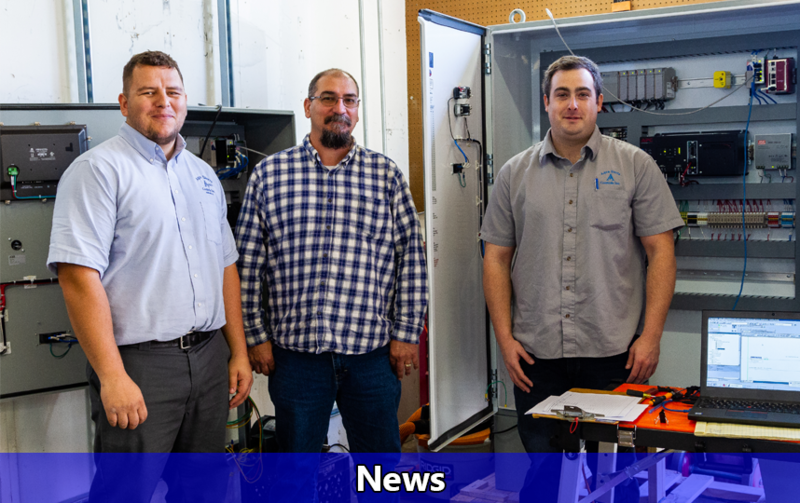 Welcome to Aqua Sierra Controls, Inc.! 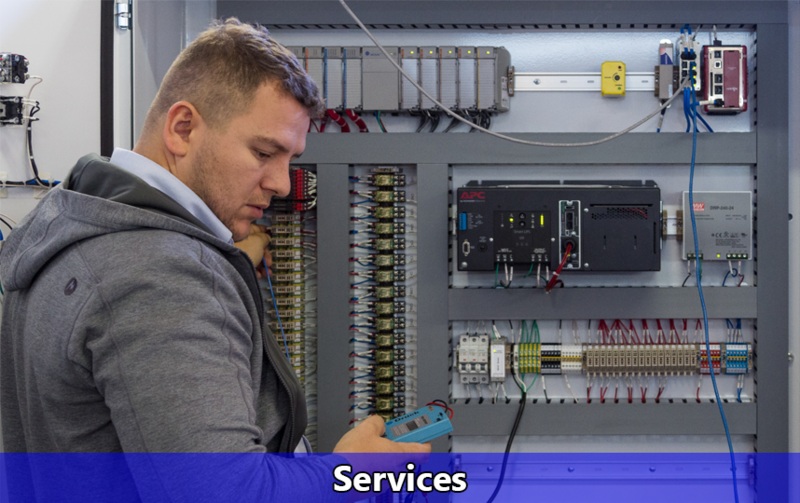 Aqua Sierra Controls, Inc. is an Instrumentation and Electrical Contractor specializing in Process Control Automation for Industrial and Municipal Installations and a manufacturers representative for Data Flow Systems. ASC began operations on October of 1979 as a California Based (S) Corporation. Les Watson serves as the president and RME. We are located in Auburn, California, just above Sacramento in the Sierra Mountain Foothills. ASC provides services such as design engineering, construction, service, instrumentation, and electrical. 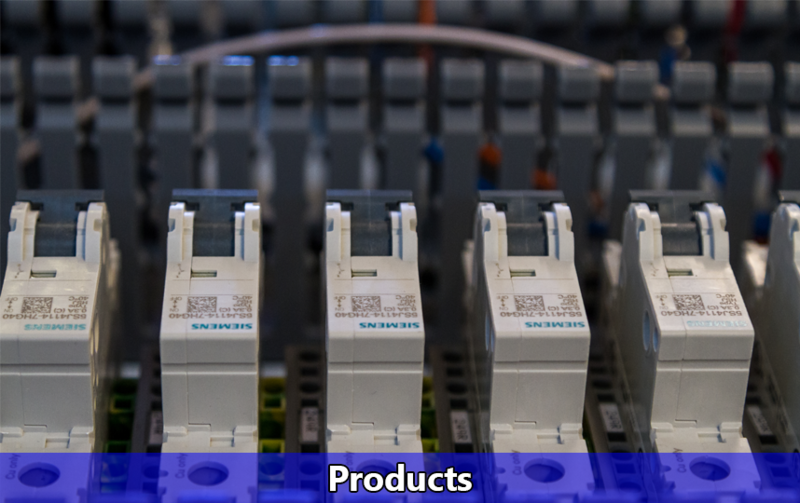 Systems Integration, PLCs, SCADA, Custom Control Panel Fabrication. We provide these services for municipal, public works, industrial and co-generation plants throughout California. Give us a call or contact us for this months specials! Gas Services: Chlorinators Incorporated, Regal Gas Chlorinators, Sulphur Dioxide and Ammonia Gas Feed Equipment. 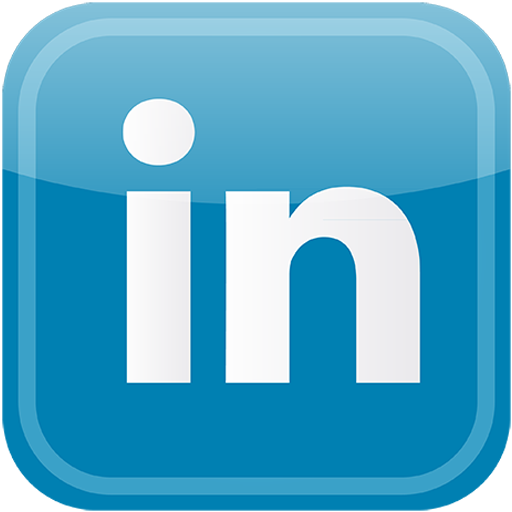 Check out latest updates at Aqua Sierra Controls, Inc. News, Events, Specials, key project updates, and many more cool happenings around the company and the industry.